House designer Scott Storey explains his Season 17 concept. Before the Big Brother Season 17 Houseguests step into their new house for the first time, house designer Scott Storey gave us a tour of the space, complete with commentary on each room. This year, Scott chose to expand on the use of steel and came up with the final “steel beach” concept for the home. He said, "The house has a very reflective feeling to it, all with the mirrors and chrome. I wanted the sense of water throughout." Something never done before in the BB home is the bench seat pictured above in the living room. 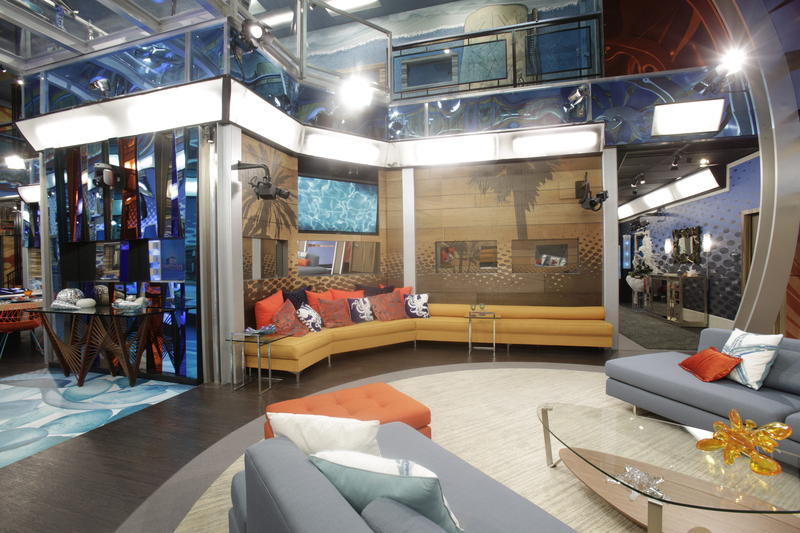 Learn more about the other rooms before the Houseguests do!